Solo en Ingles. Próximamente en Castellano. Nuevos Remedios. There are a large number of spider Remedies that have been proved and are now available and it is often difficult to differentiate between them. With the Spider Remedies the need for extremely precise and careful differentiation seem to be even more important than it is with other remedies. When a Spider Remedies is called for, those that are not exactly correct will often have very little or no significant effect and only the one that is indicated will be effective. 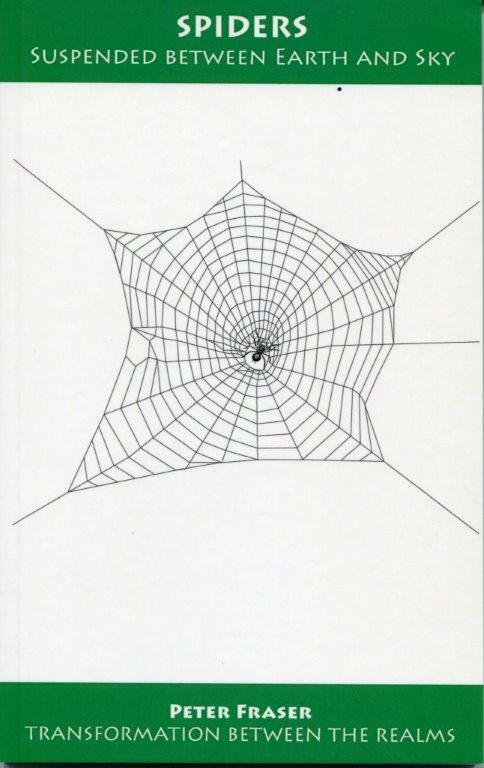 This book of Peter Fraser includes an understanding of the general Spider picture that will show the need for a Spider Remedy. It also includes a detailed pictures of the known. Spider and their distinguishing features which can be used to differentiate between them.